Home Home Remodeling Ideas Home Décor Necessities! Home décor is a daunting issue. It certainly is not limited – by any means. The possibilities are generous, and you can make of them what you will. Or, you can simply choose to trust the old favorites. Stick with the basics that have successfully served homeowners for years. You would still be asserting much of yourself in exactly what you choose, especially colors and styles, and essentially engaging in collaboration between the tried and true with your own personal vision. The first must-have is why mom always said “don’t play ball in the house” – a vase (or two or more!) Use of them as decorative items dates all the way back to Ancient Greece. Of course they were originally designed to serve practical concerns (intended to store food, medicine, oils and water). Over centuries they became antiques and highly collectible, so much so they began to be produced strictly for decorative purposes. Now they are mass produced, and many of the best ones are made in ceramic, crystal or glass. And one simply cannot go wrong with the inclusion of eye-catching, tasteful art. You may even have art specially created to fit your homes design, or to establish a certain theme. No matter what your personal tastes are, you can find the perfect work of creativity that speaks to your temperament. With small effort you can locate one-of-a-kind items that contribute to a truly unique atmosphere. Alternatively, you can go down the easier path and buy some Ikea art. You could say that your home décor is a work of art in itself, the combination of everything collectively makes a statement. What does your home say? You must have rugs. They feel great under your feet and they provide warmth and comfort. They are available in an infinite number of patterns, colors and styles, the perfect idea you never thought of is just around the corner. They are the essential home accessories, used for thousands of years. 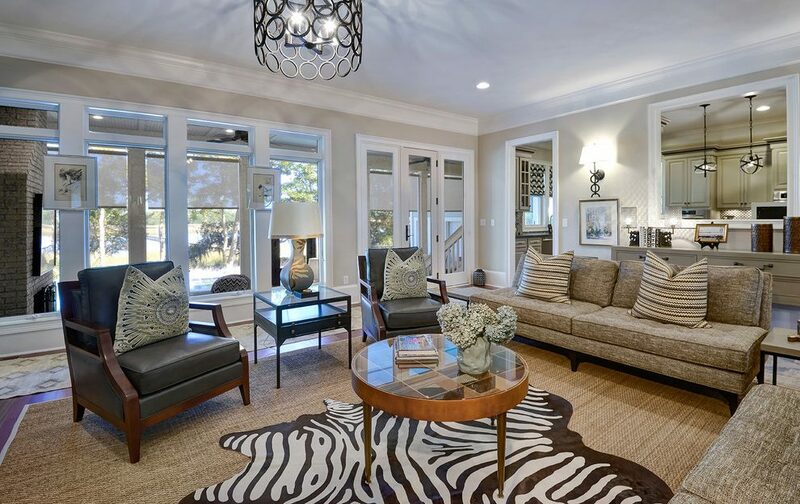 Antique rugs are very popular and can be quite valuable. Many are passed down through the ages as family heirlooms. Persian rugs fetch the highest dollar, as they have been renowned for their advanced craftsmanship since 1st century BC. Now, the market for rugs is so diverse and massive, they are available almost anywhere at any price point or level of quality. What would a home be without some direct reflection of its owner’s personality? 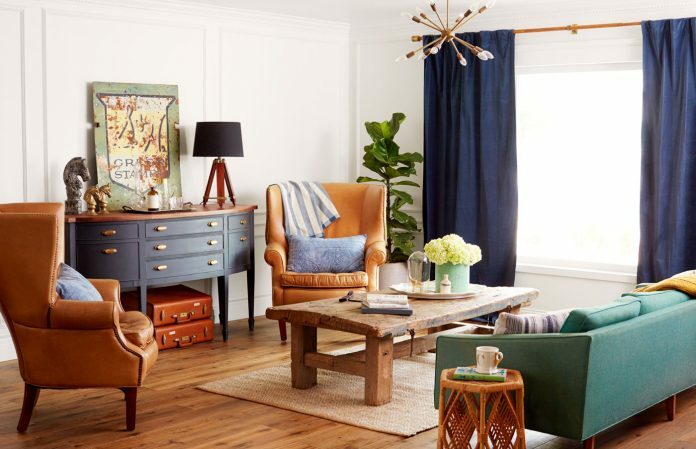 Maybe you fancy WWII relics, classic movie posters, sports cards, or action figures… perhaps you collect a random variety of treasures, ones that could make the perfect personalization of any room! Love rock memorabilia? Put it in the music room! You will find that the more you tastefully display your favorite items the more interest you’ll generate from visitors. 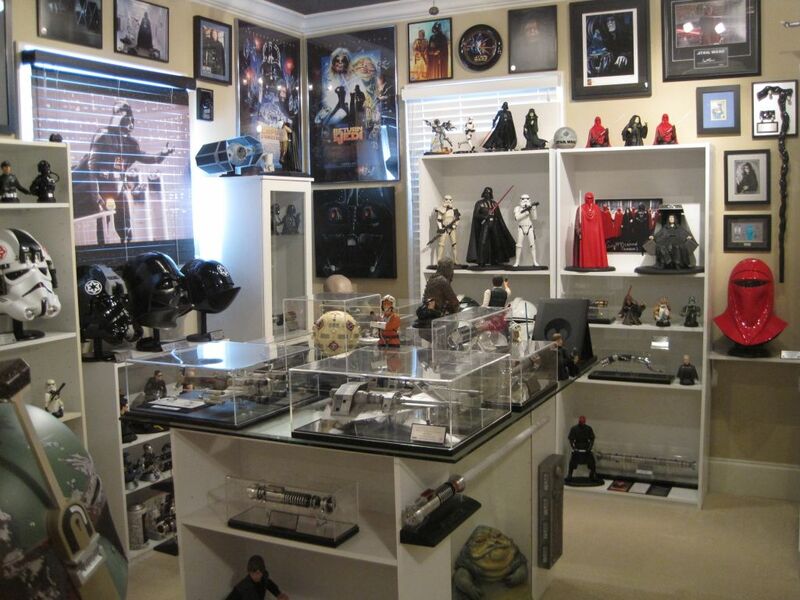 For instance, you might have a wall dedicated to Star Wars collectibles. That’s always a crowd pleaser, especially if you have a few truly vintage items in the mix. Or you have the den decorated with sports curios, signed bats, team jerseys, maybe even trophies – together they create an atmosphere of hype and fun! 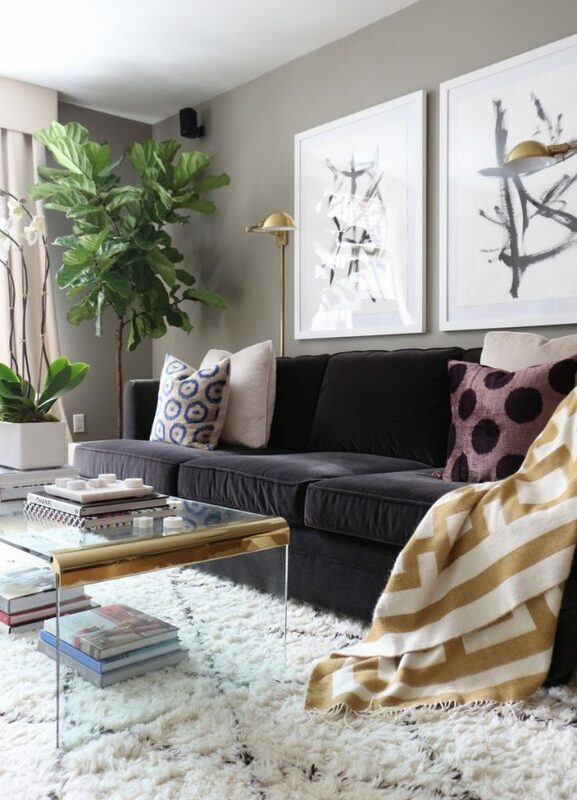 And of course you’ll want to breathe some fresh life into your rooms, what better way than to introduce living breathing plants into the space? They are proven to help create a healthy atmosphere by removing carbon dioxide from the air, and converting it into oxygen. 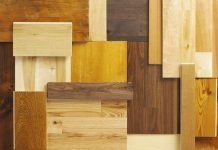 Harmful chemicals are neutralized thanks to your leafy green friends, such as those that occur naturally from furniture, flooring and paints. Your greatest defenders against such potential poisons are English Ivy, bamboo, snake and spider plants. And then there are the studies that have determined that the presence of friendly plants can decrease stress, elevate our moods and possibly even stimulate creativity. What have you got to lose? Adopt a plant or three today, find ones that look right at home, and they will be. You likely have a stash of candles hidden in case of a power outage, but what of having them out for aesthetic purposes? They can beatify a room in an instant. Obviously there is no better accessory for contributing to a romantic mood. You may also use them in prayers for nearly any religious affiliation. Even if they aren’t lit, candles add something special to your homes decor. Lastly, tasteful use of mirrors can accomplish much. Sure we couldn’t do without them as far as personal grooming is concerned but beyond that, in a home setting they contribute much more. They can make a room appear to be quite more spacious than it actually is. They can help bring more natural light into your home. 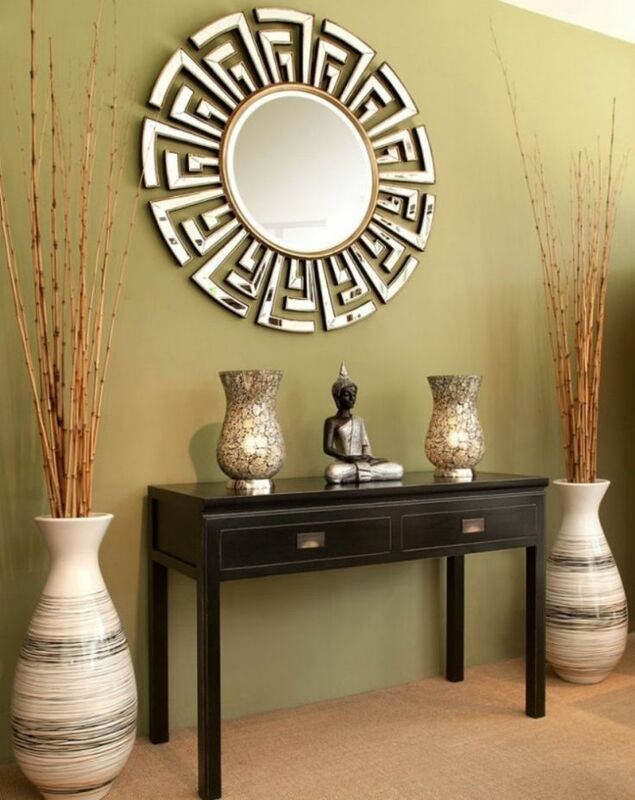 Large framed mirrors may be so attractive they become the centerpiece of a room. 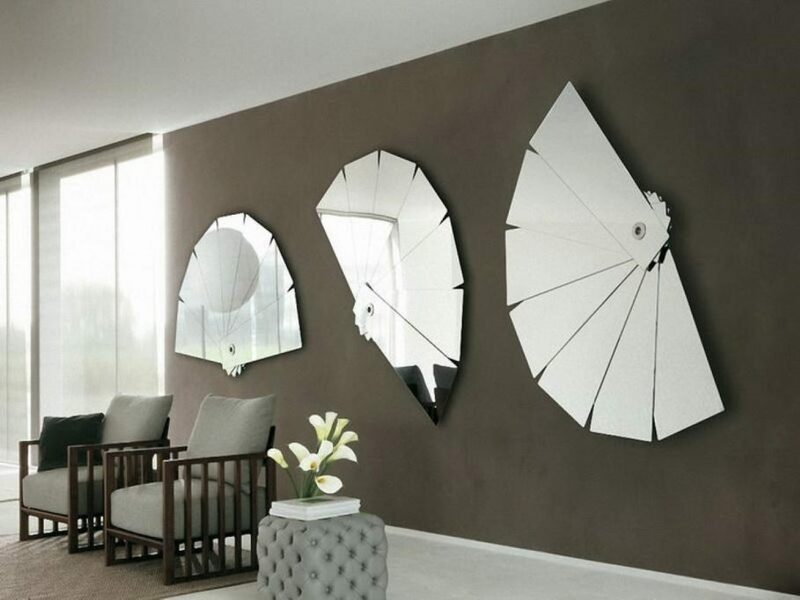 Used tastefully, mirrors can add those special complimentary touches that make the interior design of a home complete.